Just call us – we will be at your door immediately, solving your problem there and then. Locks replacement / same day door repairs – London has a high burglary rate, and we are here to deal with your emergency. We are a professional locksmith – London based, and we’ll fix you problem first time, every time. Our team of qualified engineers will provide you with a professional service and guaranteed satisfaction. 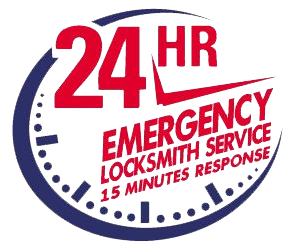 24 hour emergency response to all calls ensures that you don’t suffer from broken doors & locks any longer then you have to. We know that waiting around to fix broken locks or burglary damage can ruin your day, that’s why we respond to calls in just 15 minutes. 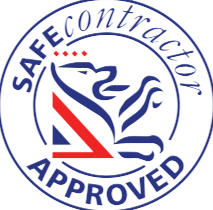 We have over 30 years’ experience in the locksmith trade so we know how important safety is in London. Getting a new, secure door, frame & lock if you’ve been burgled is a priority. That is why we get to you quickly and install replacements on the same day.